I mentioned a while ago about the Paper Project, a comic we are putting together with contributions from illustrators/animators/graffers from all over the world! Set in the 19th century, the story is in similar vein as Edgar Allan Poe’s C. Auguste Dupin stories (the archetypical detective story). 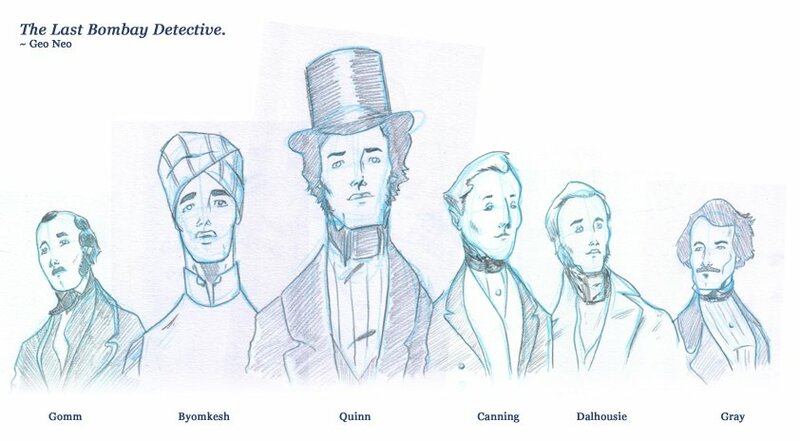 Below is a sketch of some of the main characters. Hope you like!